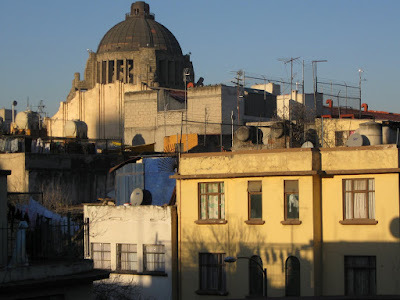 Photo Ranch: View from my room in La Tabacalera neighborhood, Mexico City (vista desde mi cuarto en La Tabacalera, D.F.) Tabacalera means tobacco factory. View from my room in La Tabacalera neighborhood, Mexico City (vista desde mi cuarto en La Tabacalera, D.F.) Tabacalera means tobacco factory.